Fantastic 2 story gem just steps from vibrant Cherokee District! 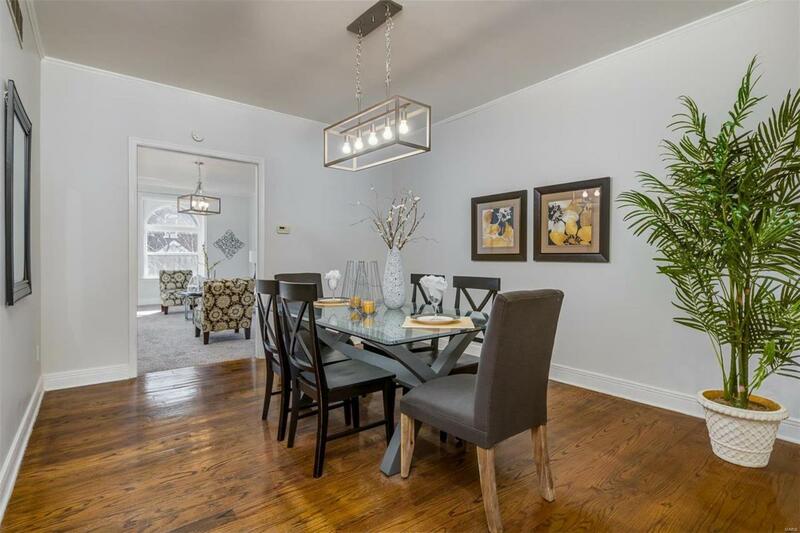 Loads of light filled spaces, gleaming floors, & historic charm! The inviting living room has an arched window, chic lighting, & leads to the sophisticated dining room with fantastic molding & lighting. 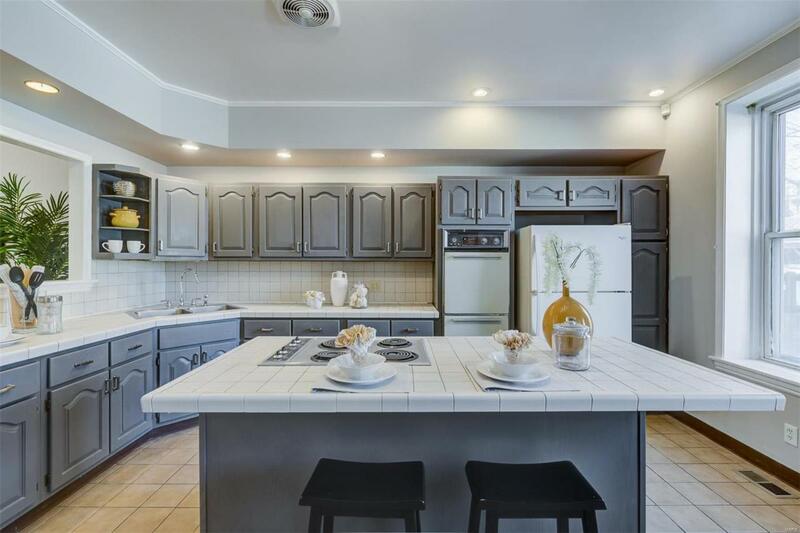 Entertain w/ease in the large eat-in kitchen-ample cabinets, huge center island, & perfect opening to the dining area. Partially fenced backyard w/2+ car parking pad is great for raised gardens & grilling! 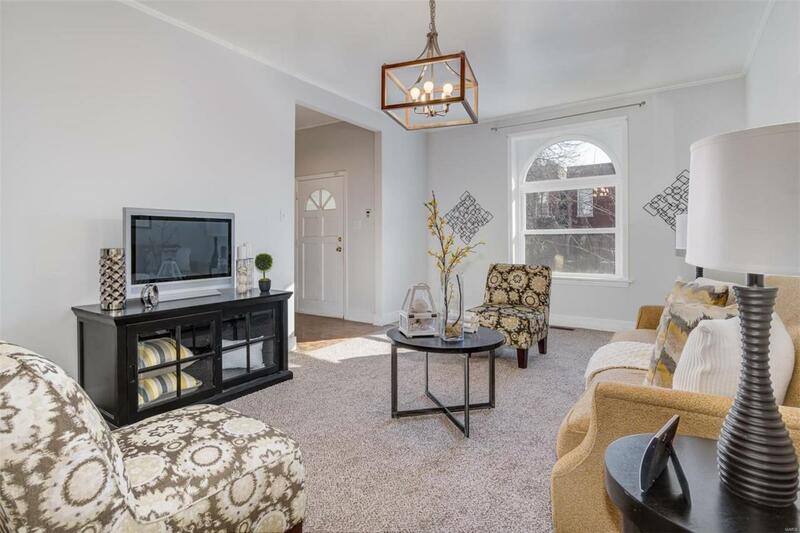 Sharp 1st floor 1/2 bath & a bonus room ideal for an office! Front & back staircases make the charming 2nd level easy to access. 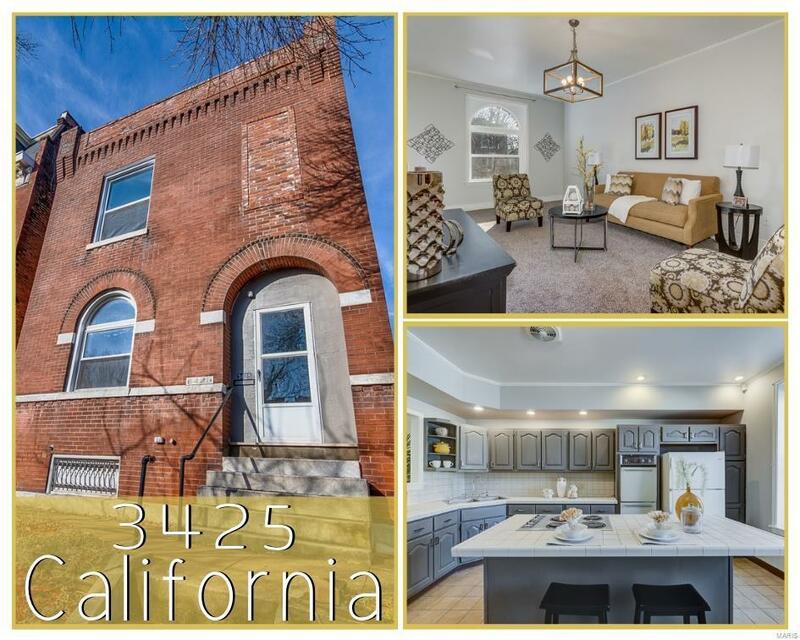 4 spacious bedrooms that include a historic decorative fireplace, balcony, bonus room-perfect as a walk in closet, functional pocket door & an area for 2nd floor laundry! Nicely updated spacious bath includes a pedestal sink & ceramic tile. Additional Perks: Updated windows, electric, HVAC, & freshly painted. Home warranty included. Style, Size, Super City Vibe, & Great Highway 44/55 access! Cross Street Address Cherokee St.